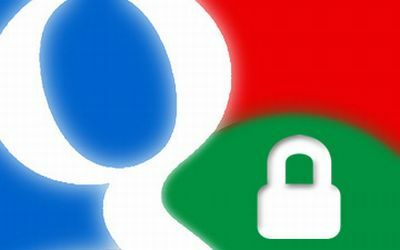 Google has revealed a video about companies Security and Data Protection measures which has been taken from Google to protect their Data Centers from any damage or theft threats. Its a secret video which has been released from Google for customers to know how Google manage its enterprise customers from harm. The narrator points out, for example, that Google builds its own custom server technology and develops its own secure Linux OS to run its centers. This seven-minute video emphasis on the security of data centers’ physical security and server reliability protocol. Google utilizes restricted barriers, security fencing, video cameras, security guards and biometric scanners to prevent unauthorized access. The video even features tools such as “the crusher” and “the shredder,” both of which are designed to completely destroy old hard drives so nobody can ever access customer data.